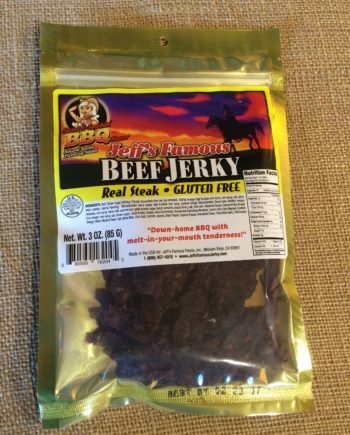 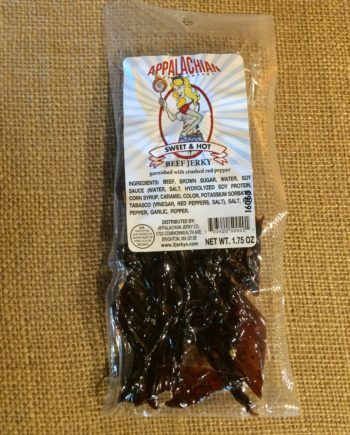 This Old Fashioned Style Gluten Free Beef Jerky is LEGIT! 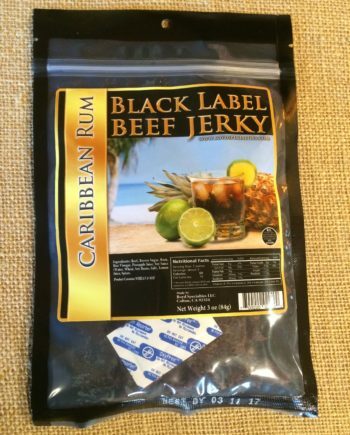 It is made the old school way for people with a preference for things the way they used to be. 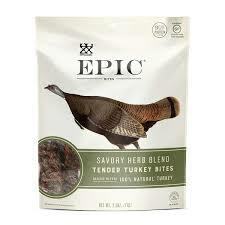 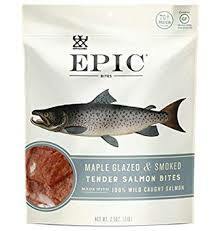 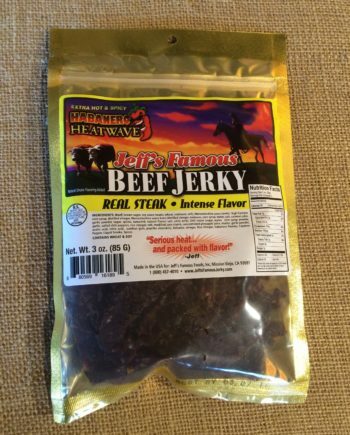 This isn’t the “moist & tender” style of jerky all the kids are eating these days. 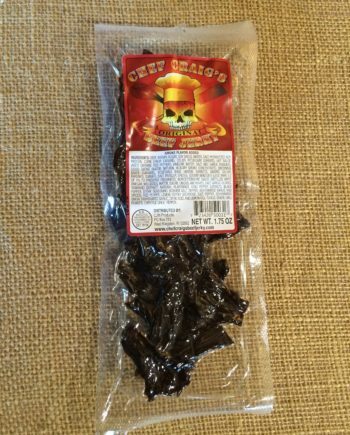 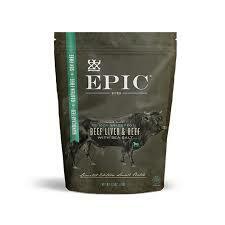 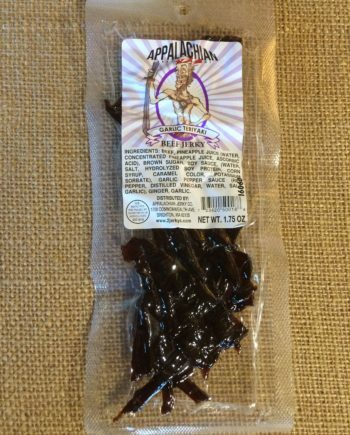 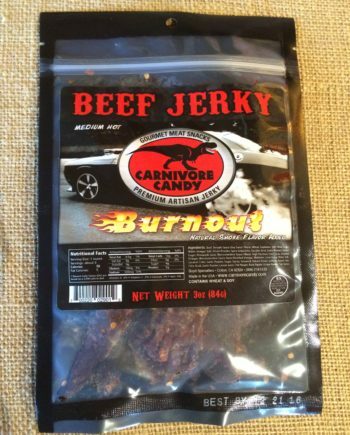 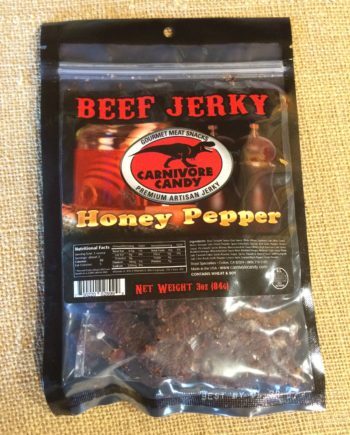 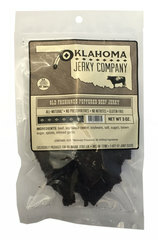 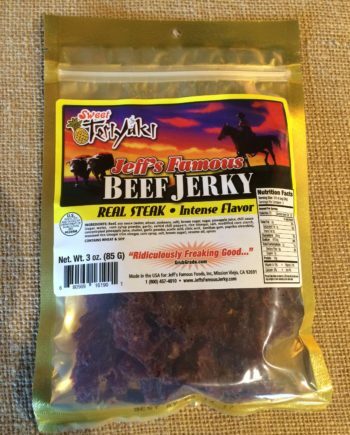 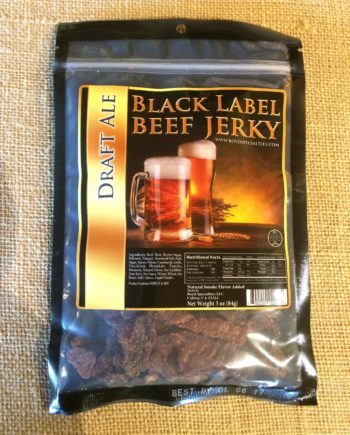 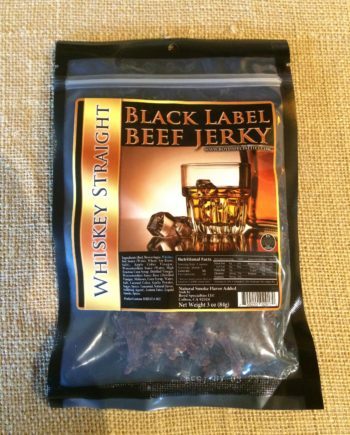 This is original beef jerky – the way the rough and tough cowboys ate it. 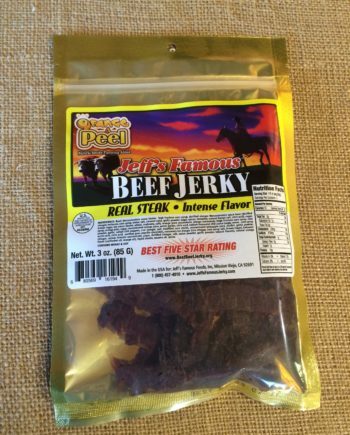 No jacking around.